Up until today, I never knew he had to replace the fuse a few times a year. The reason I found out now, is because the amp wouldn’t start anymore; it would always blow a fuse. So, I was called in to repair. 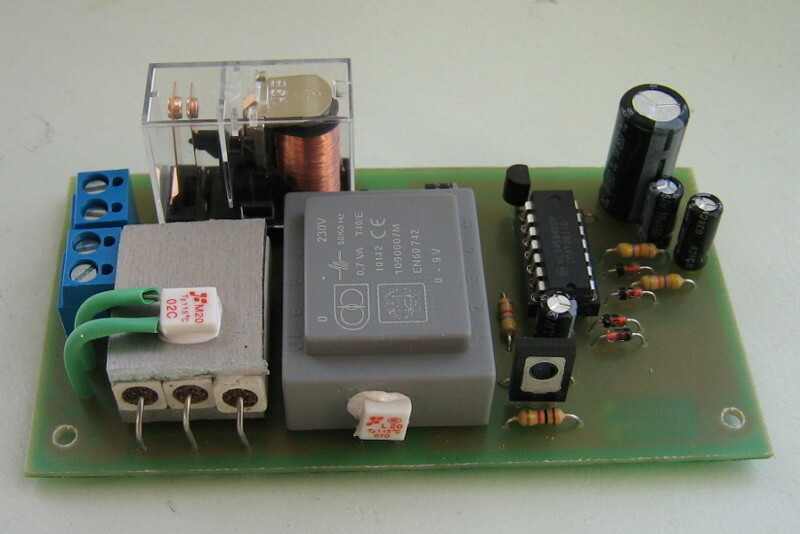 One initial thought of course is that the amp was turned off/on super quick, so the relay didn’t have time to disengage, subsequently connecting the mains directly to the unstabilized transformer. However, my softstarter design can handle quick off-on (although not super quick, I just tested), and he was adamant that it often happened after hours of off-time, and being careful not to bounce the switch. My theory is that the mains AC sometimes arced over the relay on turn-on, so that the ballast would be bypassed, obviously blowing a fuse. This arcing slowly wore out the contacts, and probably made it more susceptible, ultimately resulting in always arcing. However, I use the exact same design in my own builds, and I never have this problem. 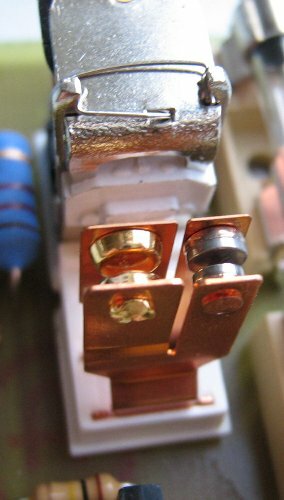 The relay is rated for 250 Vac, 30 Vdc. 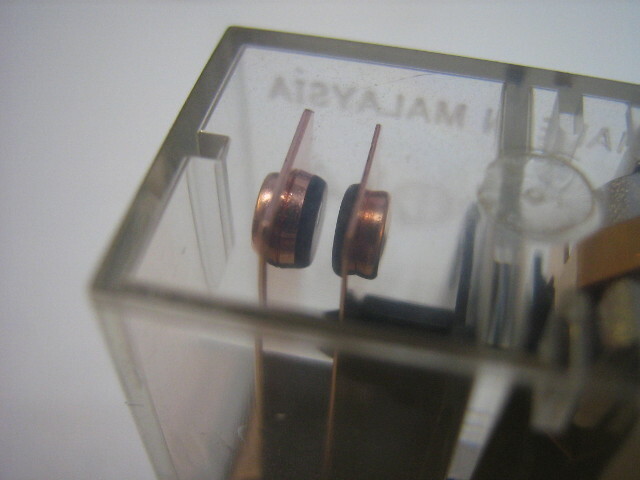 But perhaps with the mains in the right position, the transformer acts as a fly-back. Interestingly, the relay contacts still read near-zero Ohms, and there is little to no voltage over it with when I test it with my 30V, 3A bench supply. I’ll report back in a year how it held up.